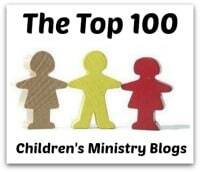 About the Children's Department: What is a Grandparenting Ministry? 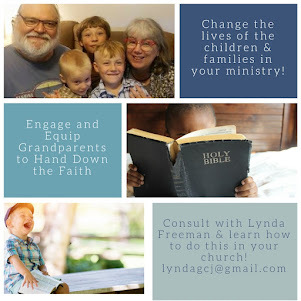 starting a Grandparenting Ministry in your church, but you may be wondering how might this look in my church and how would it help the Children's Ministry? Well, today I'm going to talk about what a Grandparenting Ministry might look like in your church and then tomorrow I'll write about why the Children's Ministry benefits from being strong supporters of a Grandparenting Ministry. First of all, let me clarify. 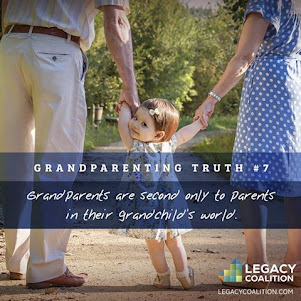 A Grandparenting Ministry, while it will encourage grandparents, is not a Grandparent's Ministry. 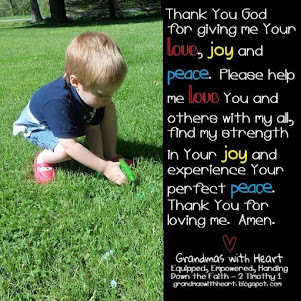 A Grandparent's Ministry is a ministry for grandparents. 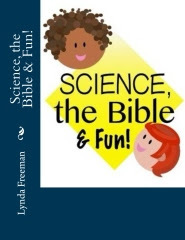 This would include things like Bible studies, get-togethers, and small groups. 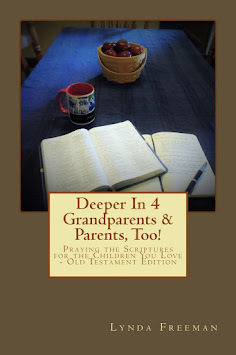 A Grandparent's Ministry focuses on and is about Grandparents. 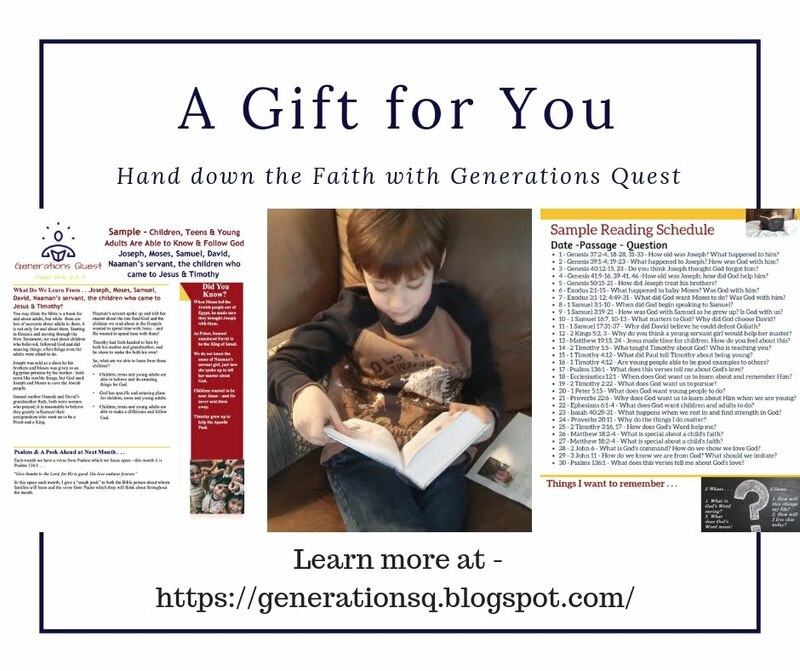 While there may be Bible studies and get-togethers as part of a Grandparenting Ministry, a Grandparenting Ministry is different as they will focus on engaging, equipping and encouraging grandparents to pass on a heritage of faith to their grandchildren. 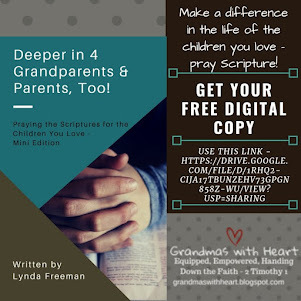 A Grandparenting Ministry is one where grandparents are consistently engaged and challenged, from the pulpit and in classes and small groups, to focus on what really matters - passing on a heritage of faith to their grandchildren. 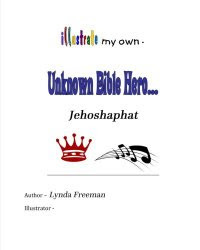 They are challenged to push back against a culture which "preaches" a message of how retirement is time for them to focus on themselves and to instead follow God's Word and be intentional about telling their children's children about all God has done!